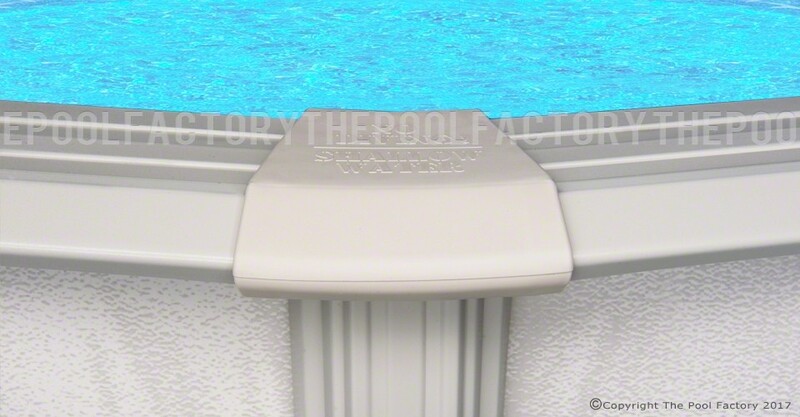 The Bristol features a Yardmore space saving support system that incorporates superior strength and an attractive overall appearance. 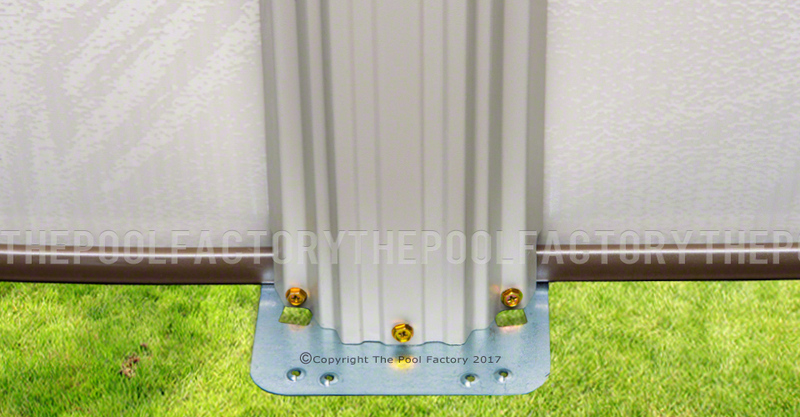 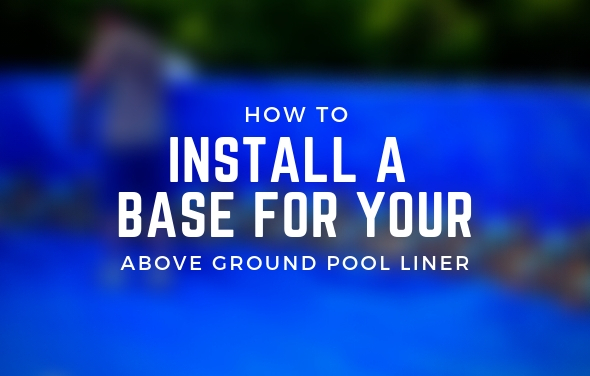 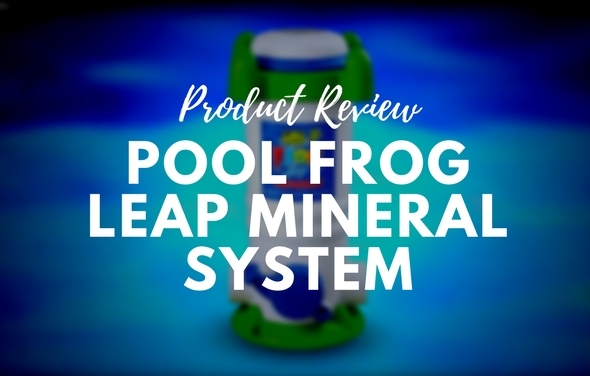 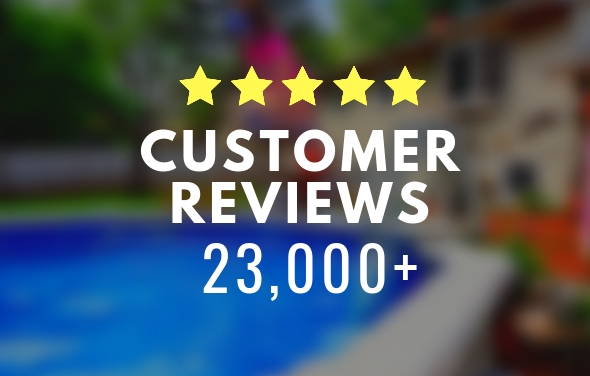 This oval system is supported with heavy steel beams and straps that run underneath the pool, eliminating the need for poles or braces protruding at each side of the pool. 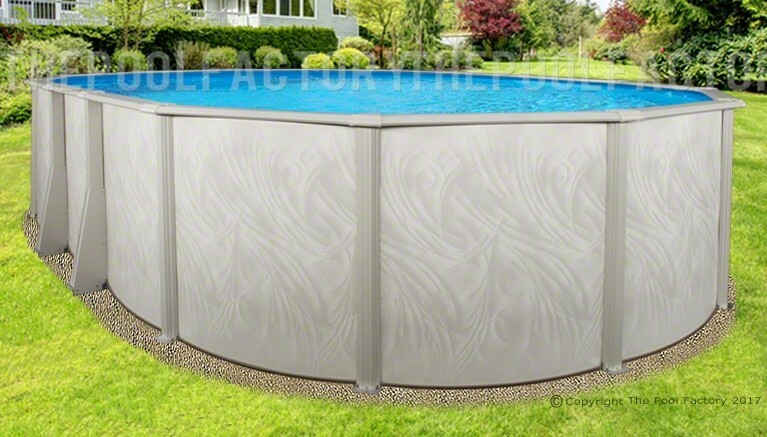 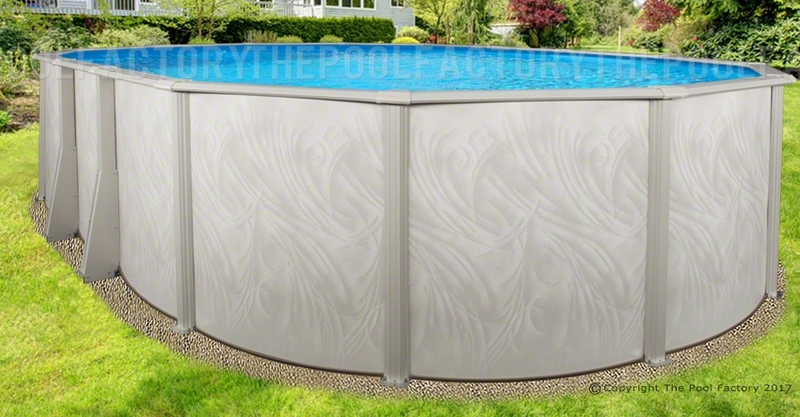 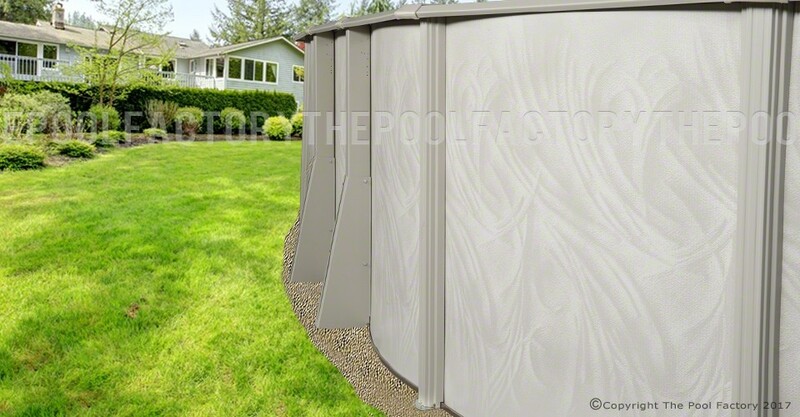 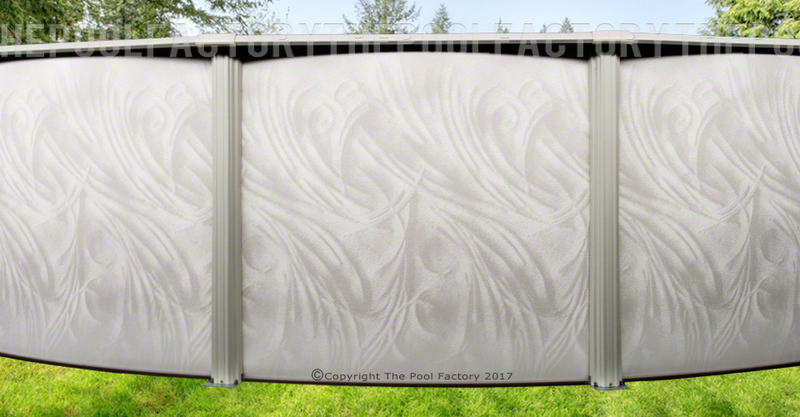 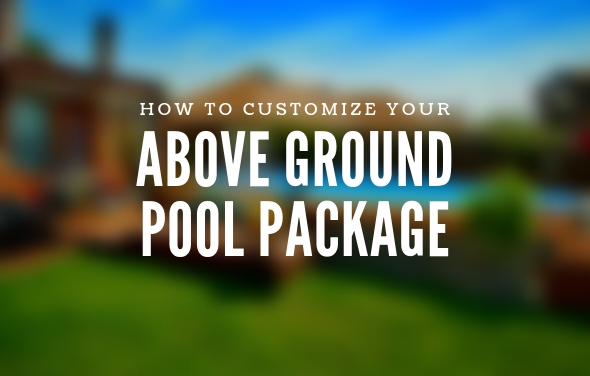 This sleek oval design allows more pool size while occupying less space, giving a clean and uncluttered presence.